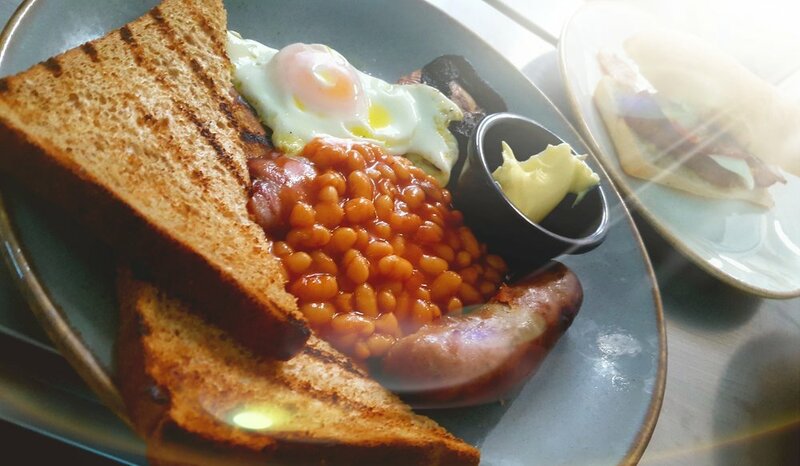 We ARE ServING a full breakfast menu EVERY DAY OVER THE EASTER HOLIDAYS - from 9am to 12pm. BREAKFAST WILL BE SERVED EVERY WEEKEND INCLUDING BANK HOLIDAY MONDAYS FOLLOWING EASTER. Please check below for exact dates. Contact us if you would like breakfast outside of these times. Every Weekend - Saturday and Sunday including Bank holidays. Every Weekend - Saturday and Sunday.